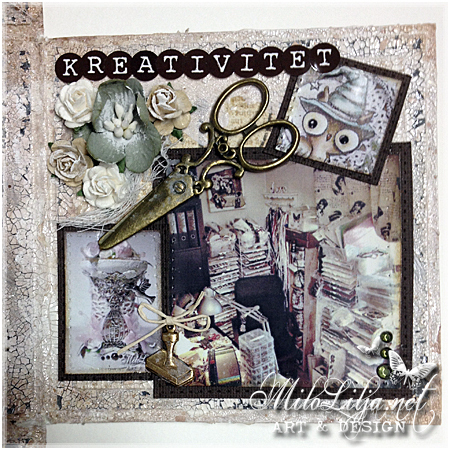 There is a new challenge at Crafts & Me. 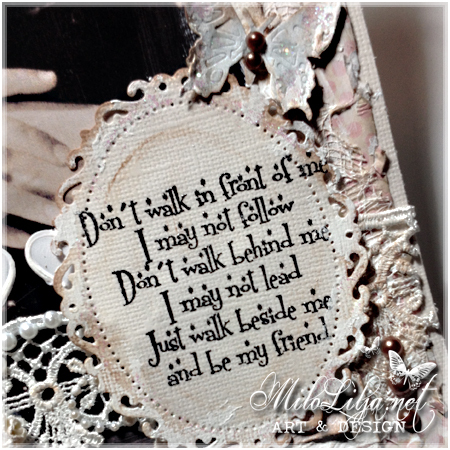 This is my DT post for the challenge. 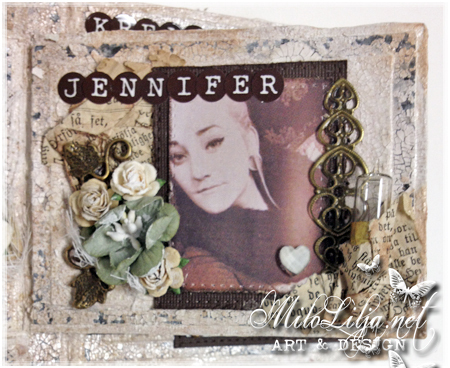 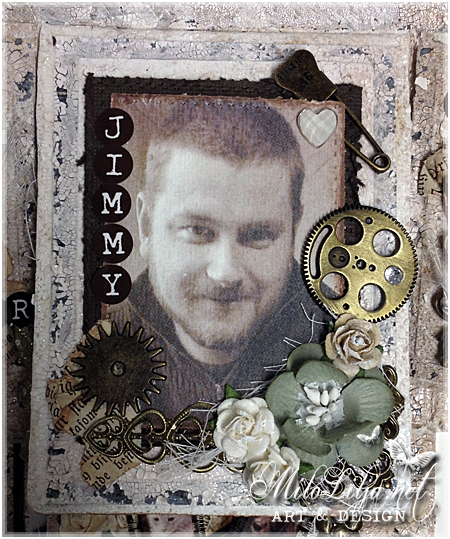 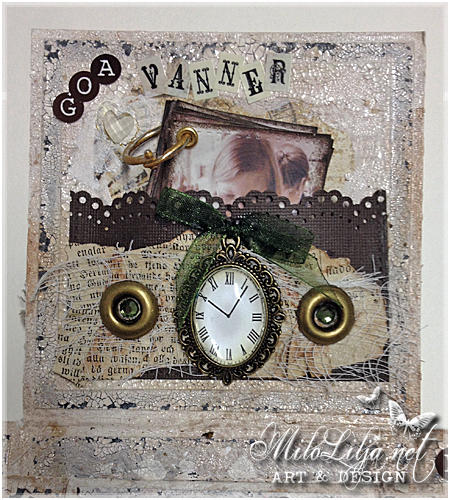 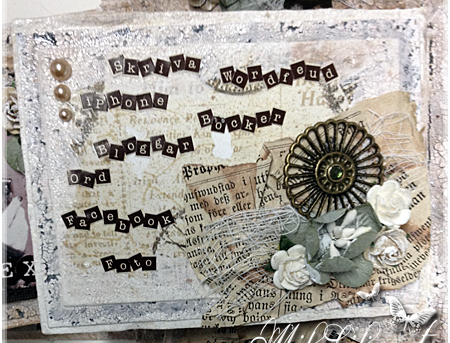 This is an inspiration card for ScrappWeb. 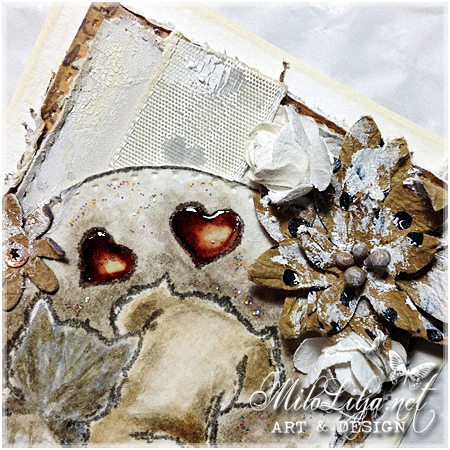 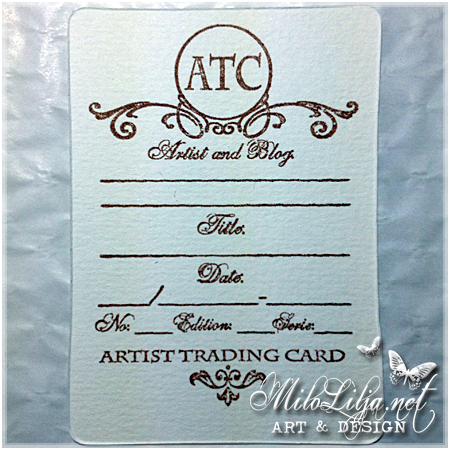 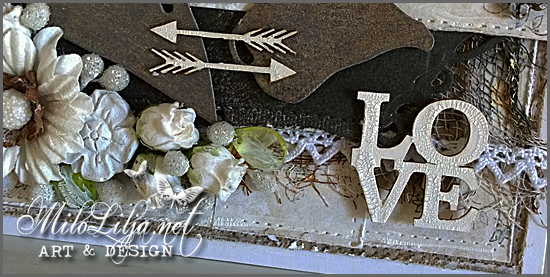 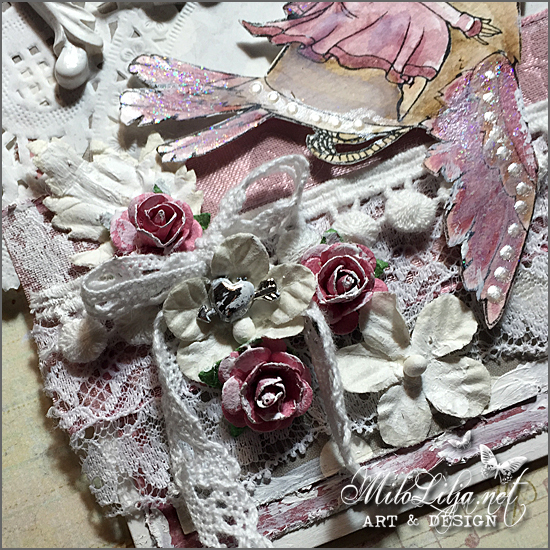 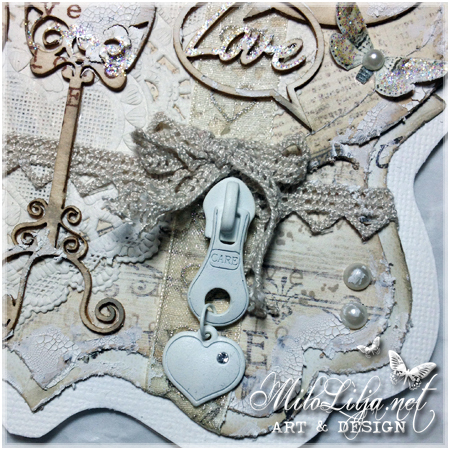 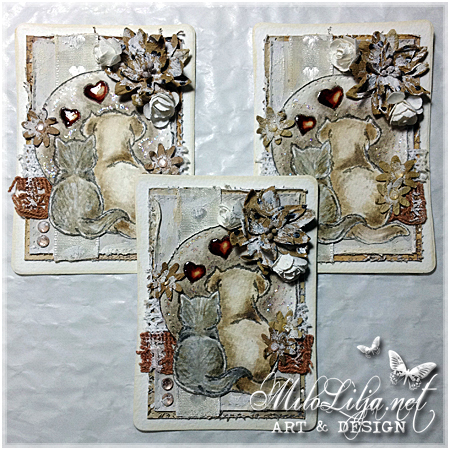 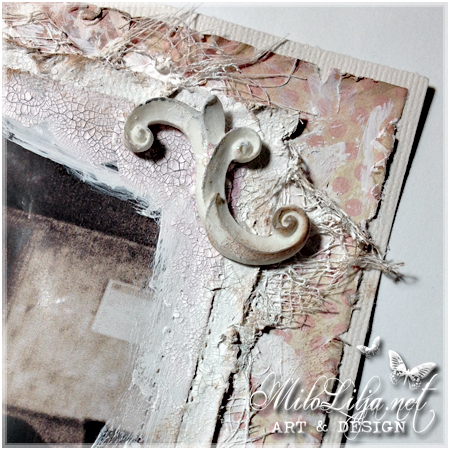 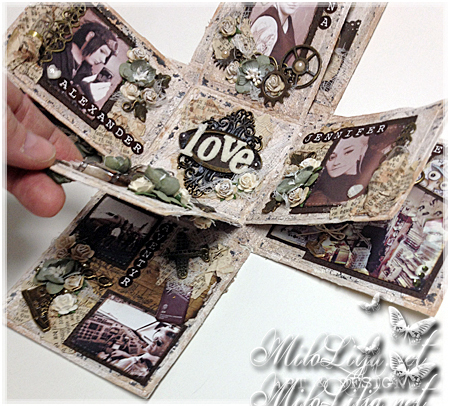 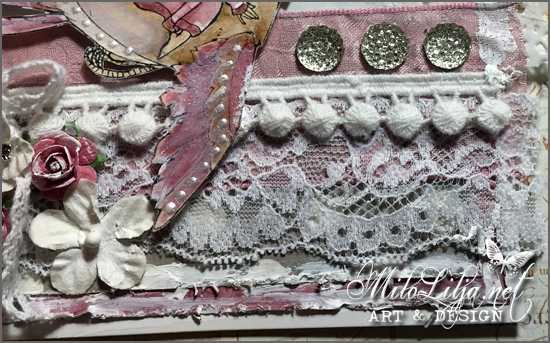 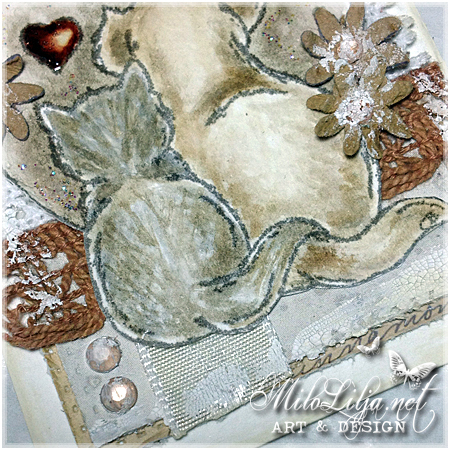 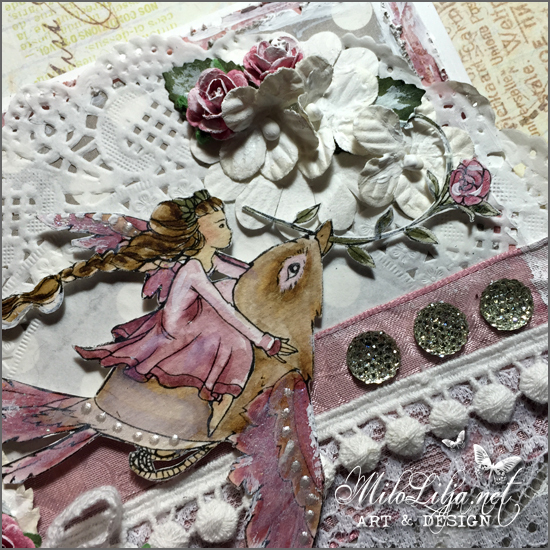 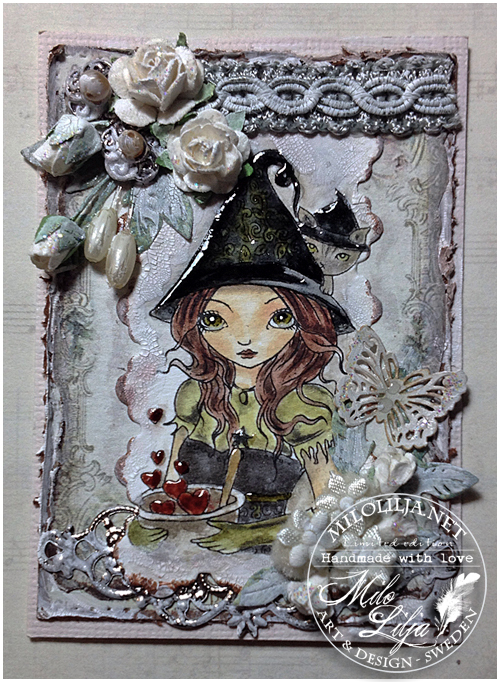 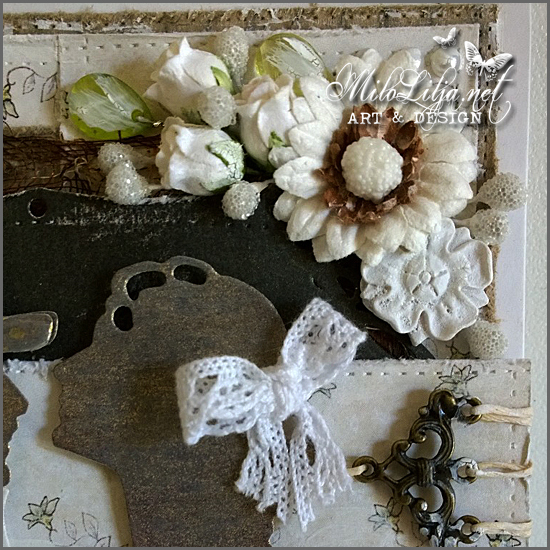 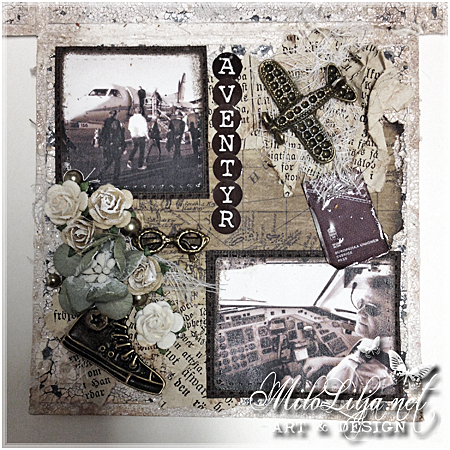 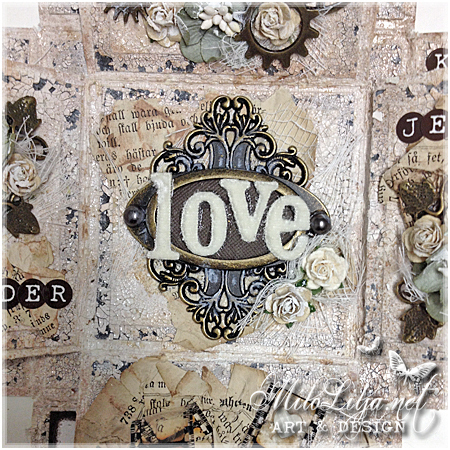 This ATC cards are made for Sweet pea Stamps as inspiration. 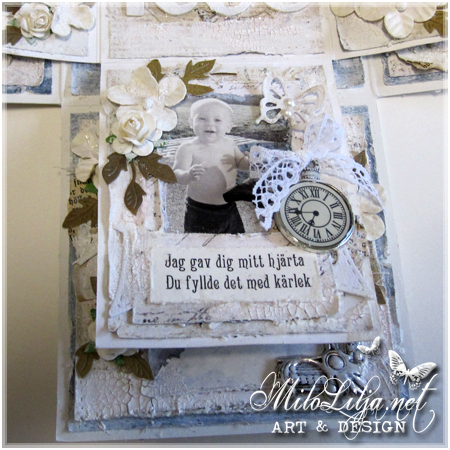 I´m DT there now, and now it´s time for them to choose a new DT team for next period of six month. 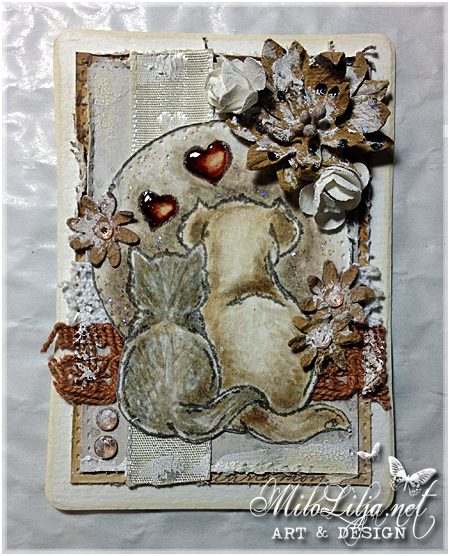 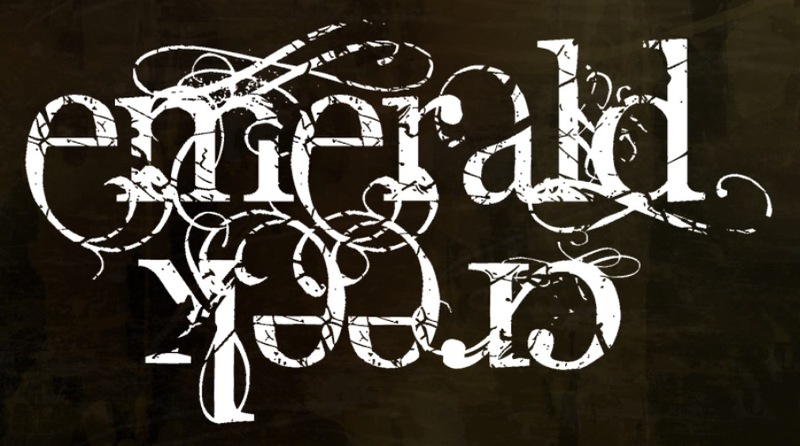 I love to be a part of Sweet pea Stamps, and I will put this in for the call. 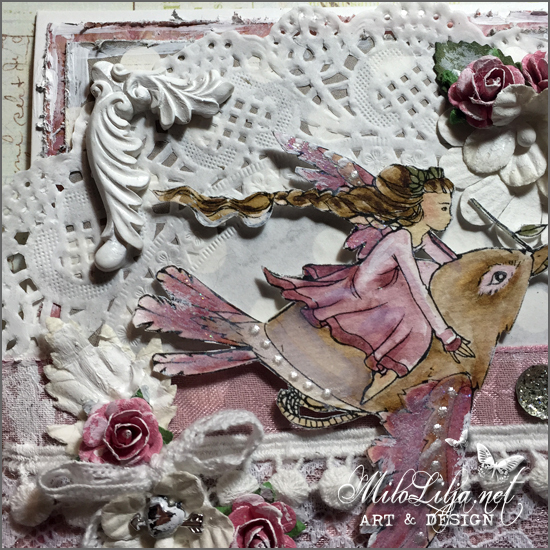 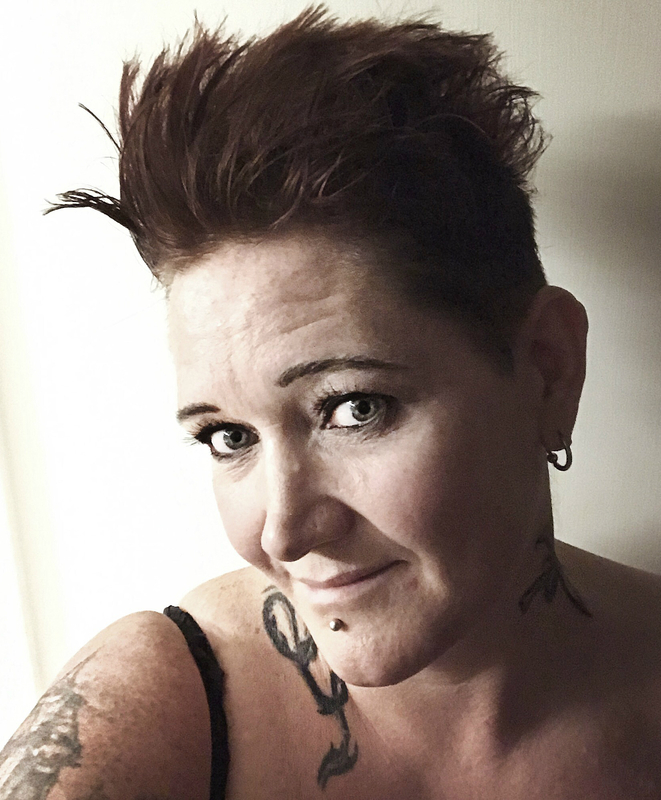 If you want to see everything I´ve made with Sweet pea, just follow THIS LINK. 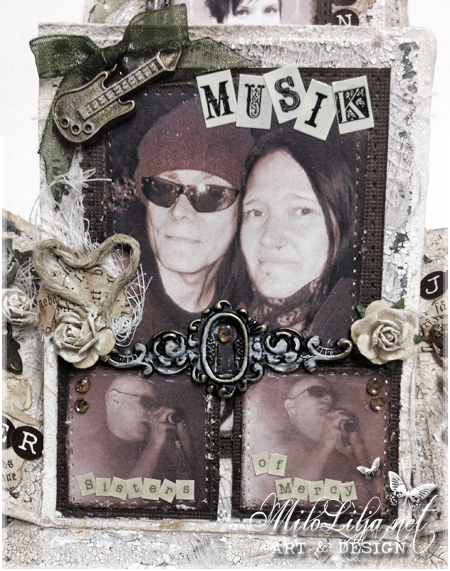 made for my lovely wife Anna. 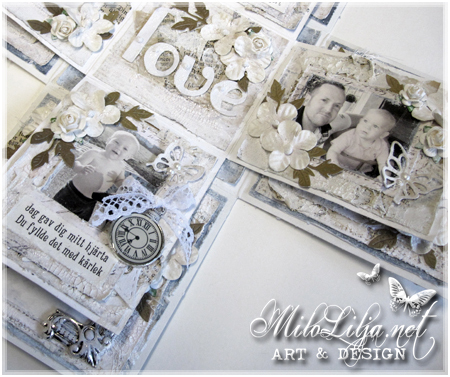 and stamped on a few of them with Magnolias LOVE text. 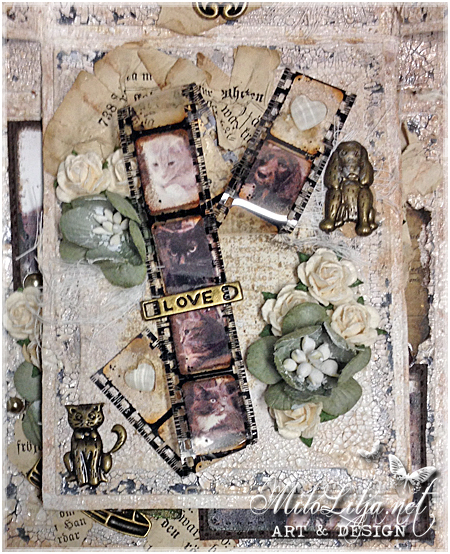 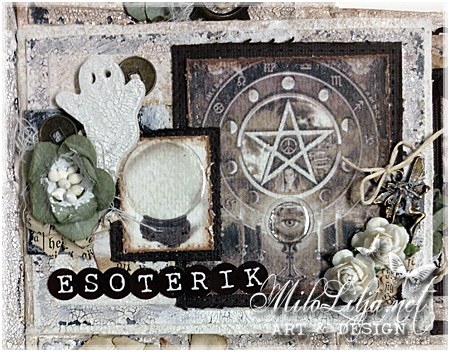 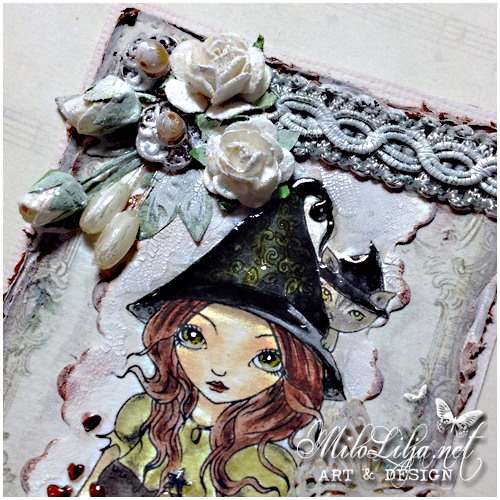 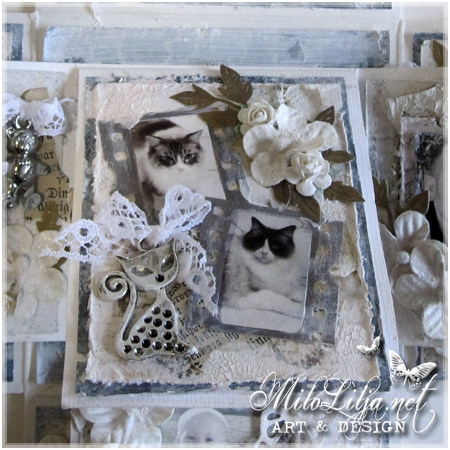 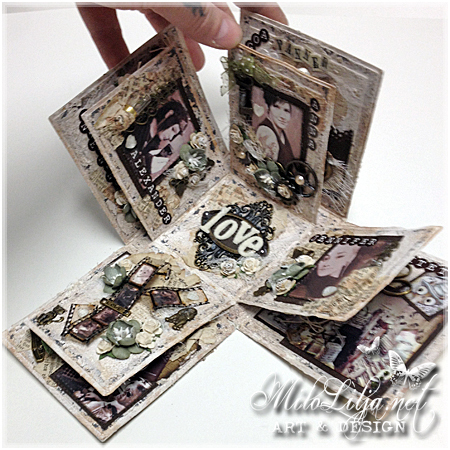 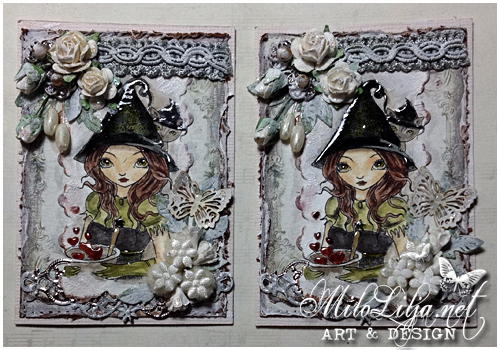 I made this ATC cards in a swap with the theme LOVE. 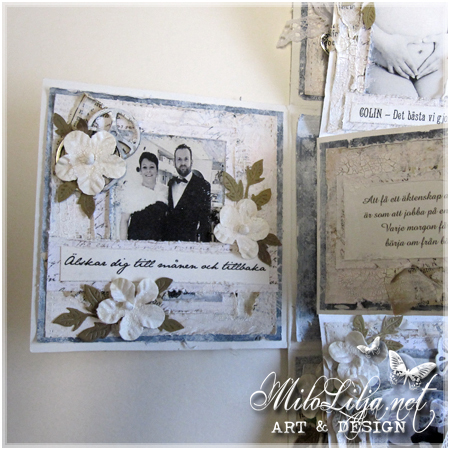 This little couple fits perfect for that. 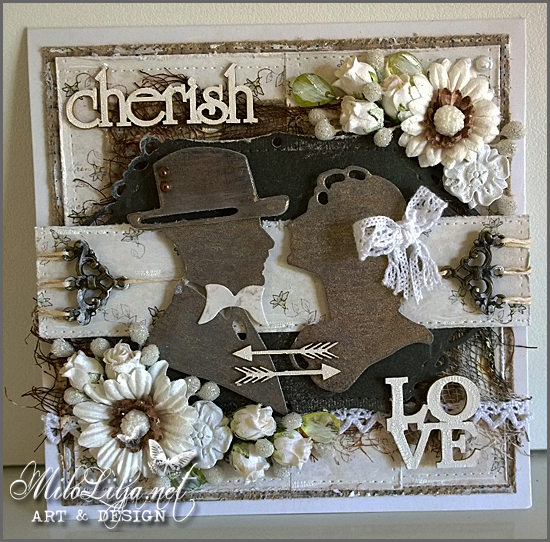 to give it to her husband the morning after their wedding. 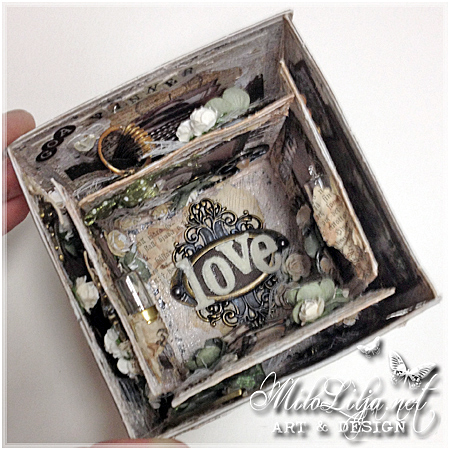 This is the box of my life. 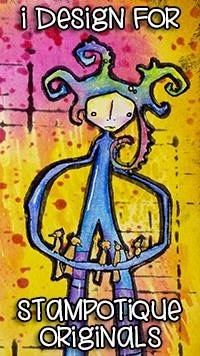 and what makes me feel good. 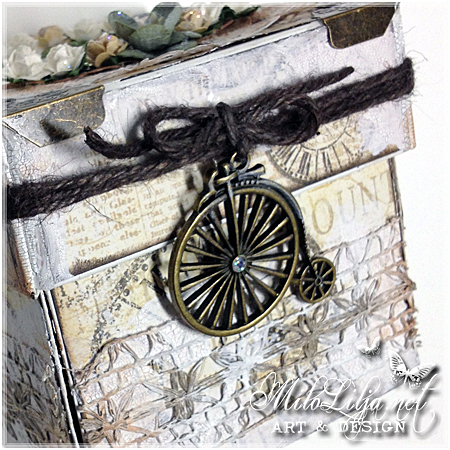 it is where you are going”. 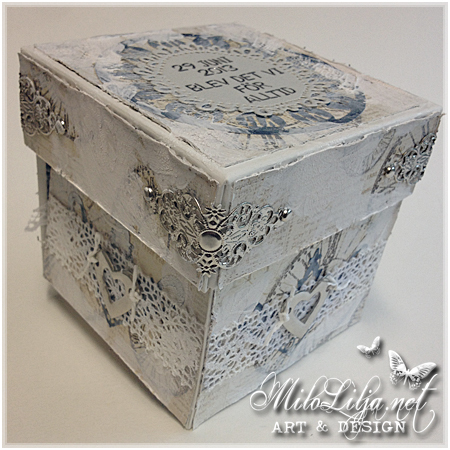 I have paint with white gesso and white crackle paint. 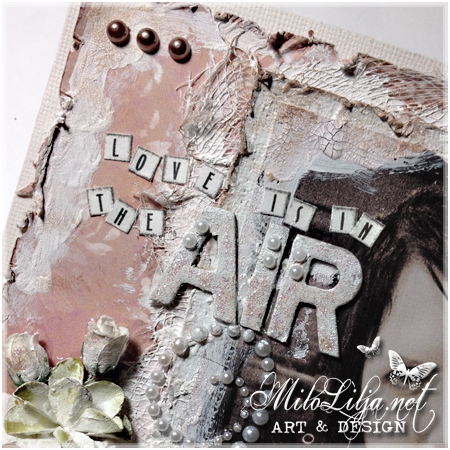 away the top of it. 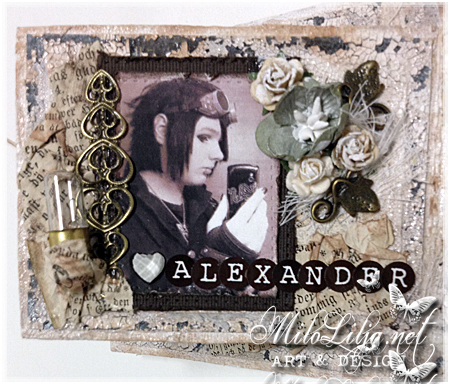 There are 12 decorated small pages. 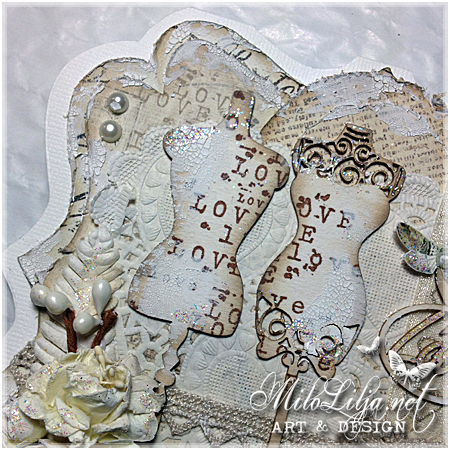 Each one are about different things I love. 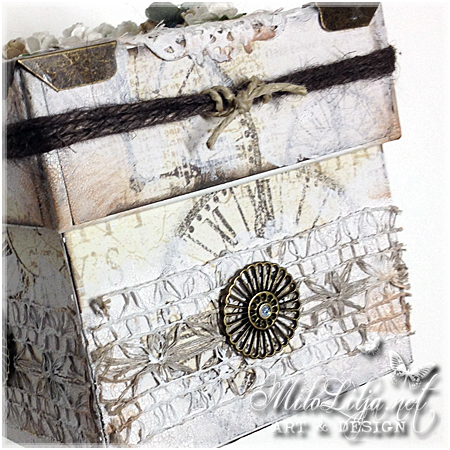 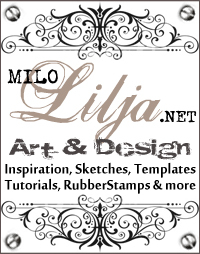 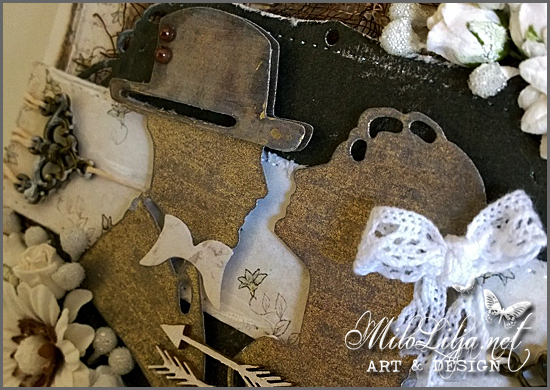 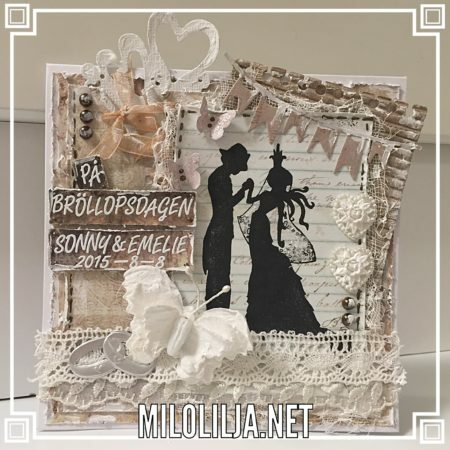 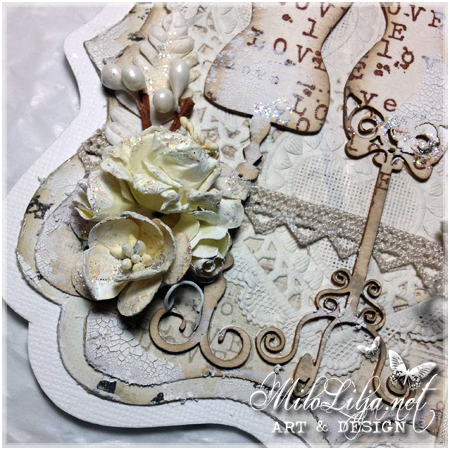 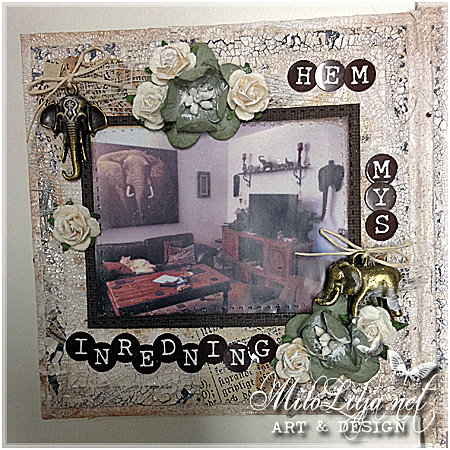 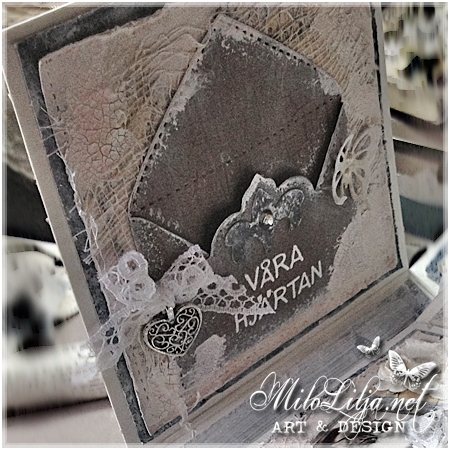 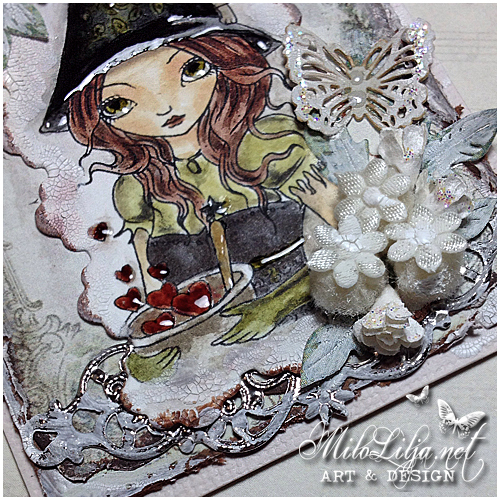 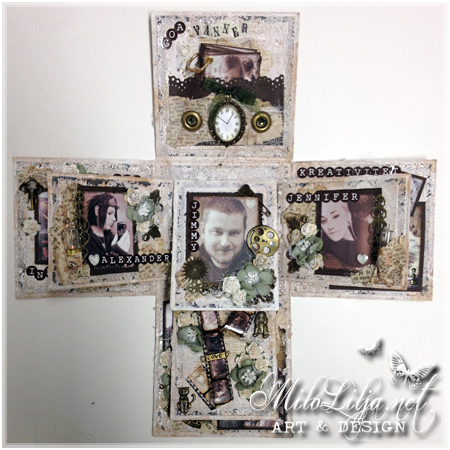 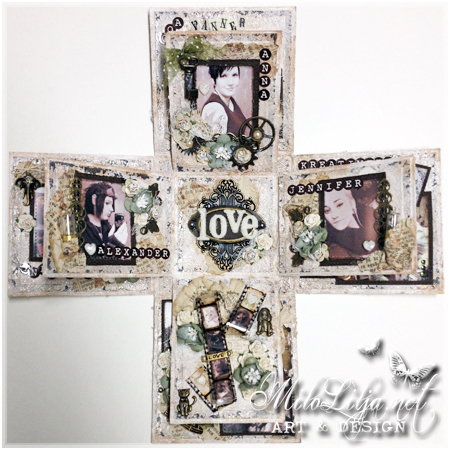 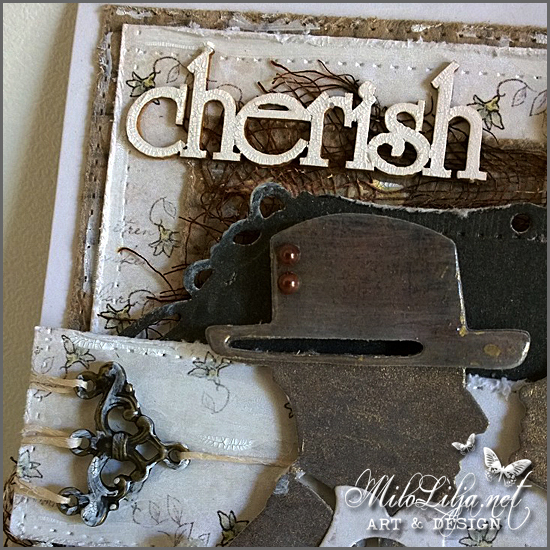 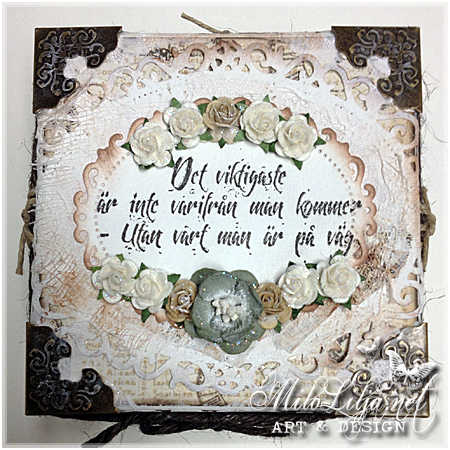 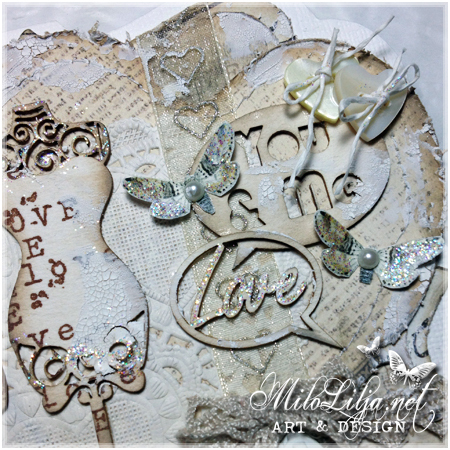 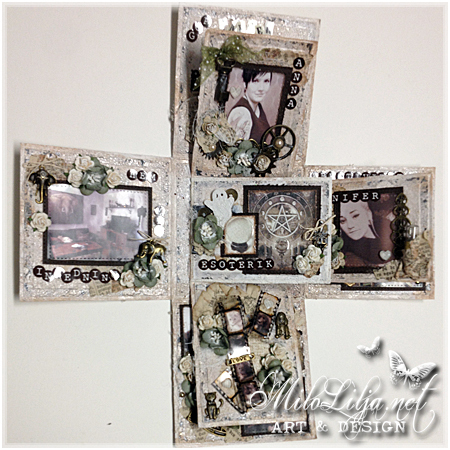 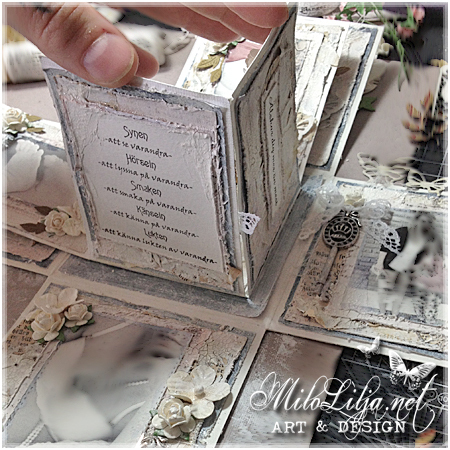 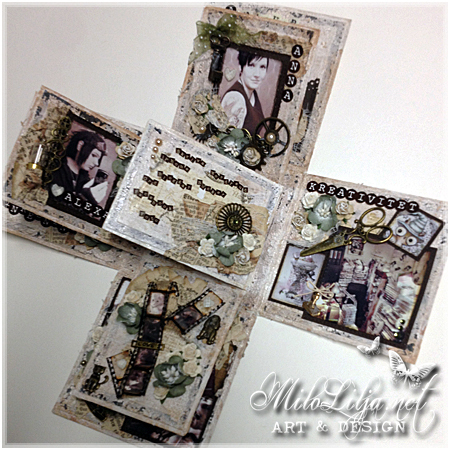 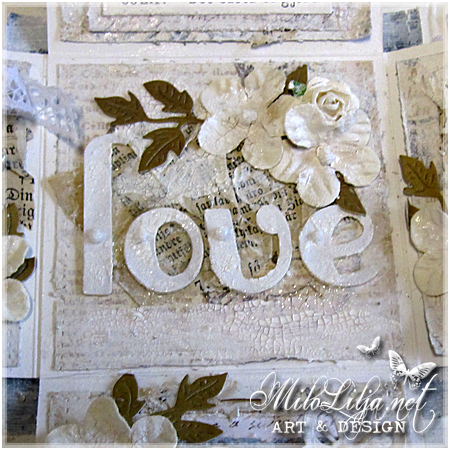 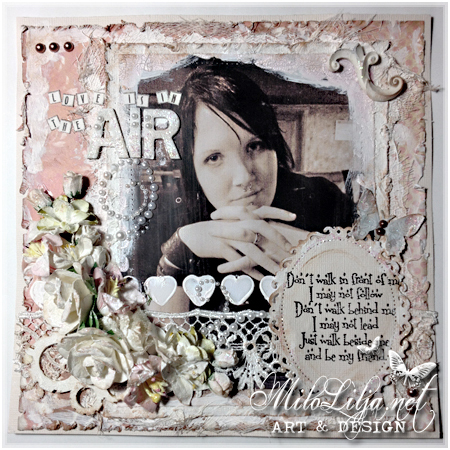 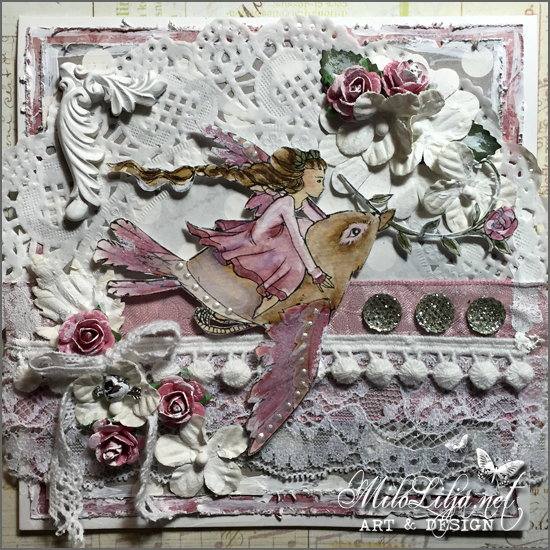 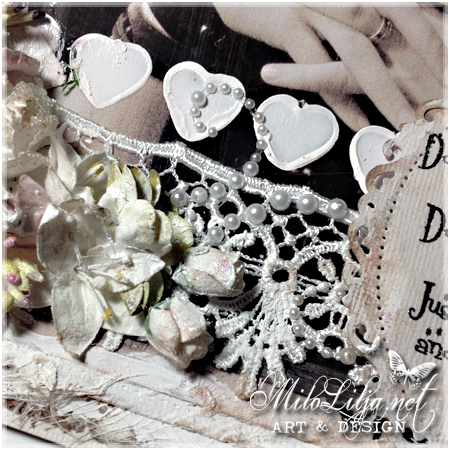 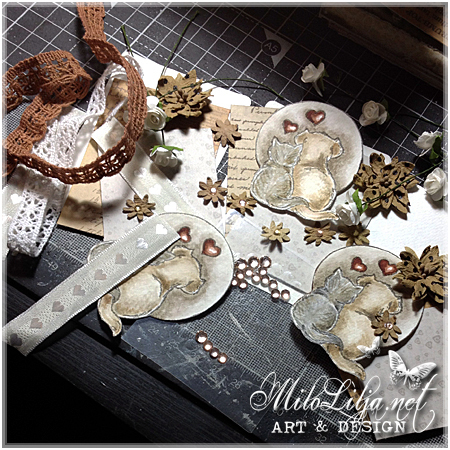 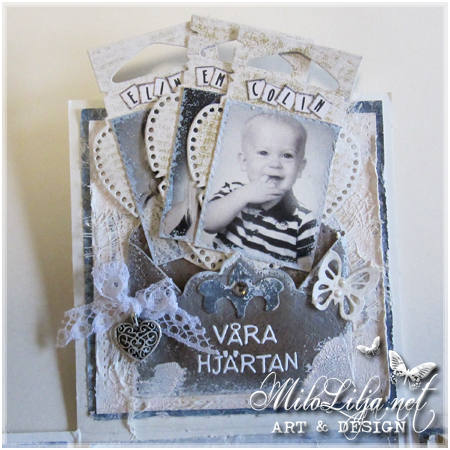 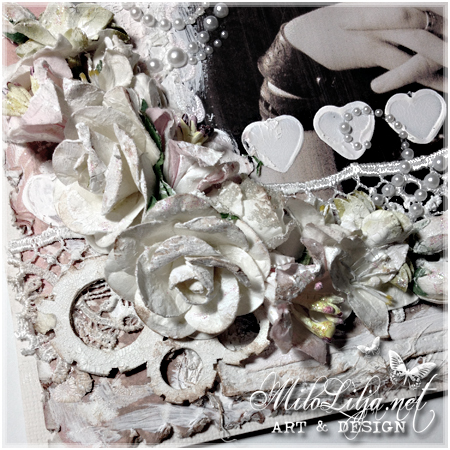 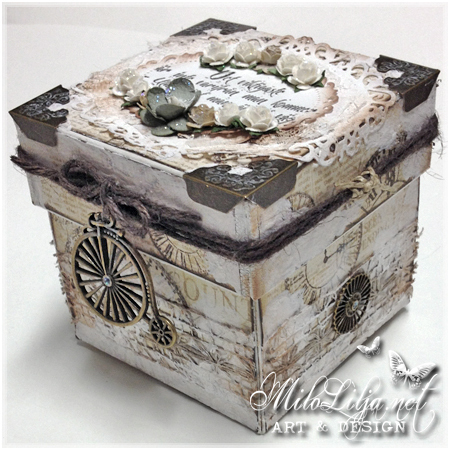 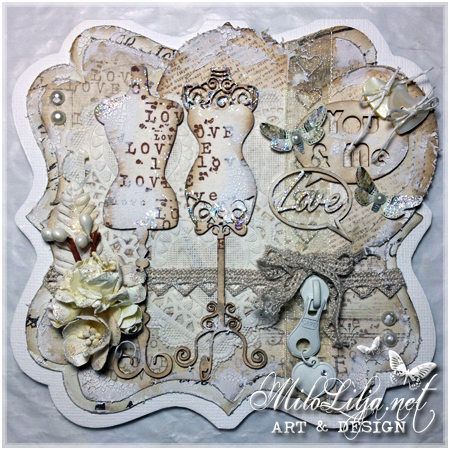 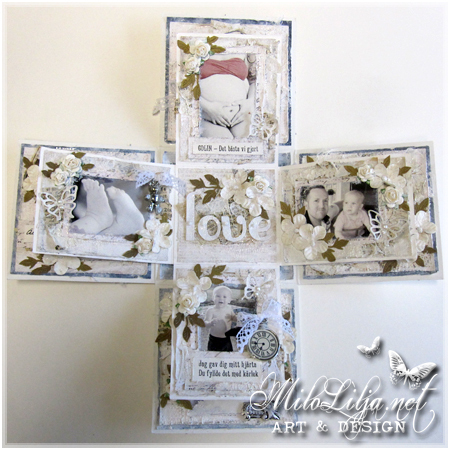 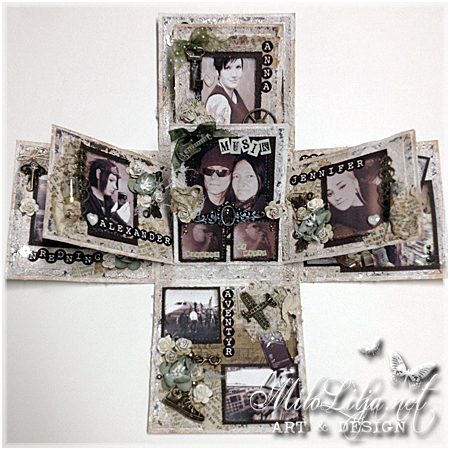 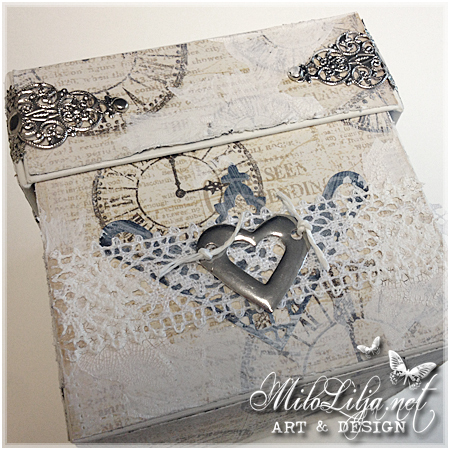 DT Creation for Vilda Stamps. 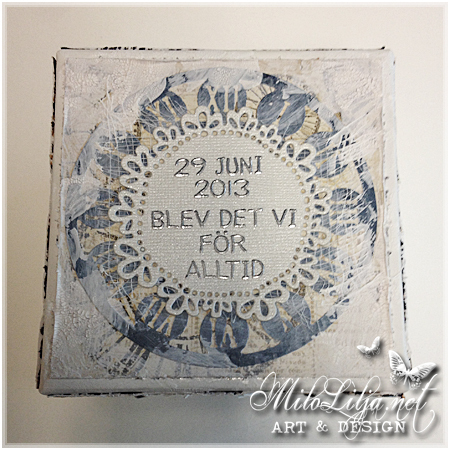 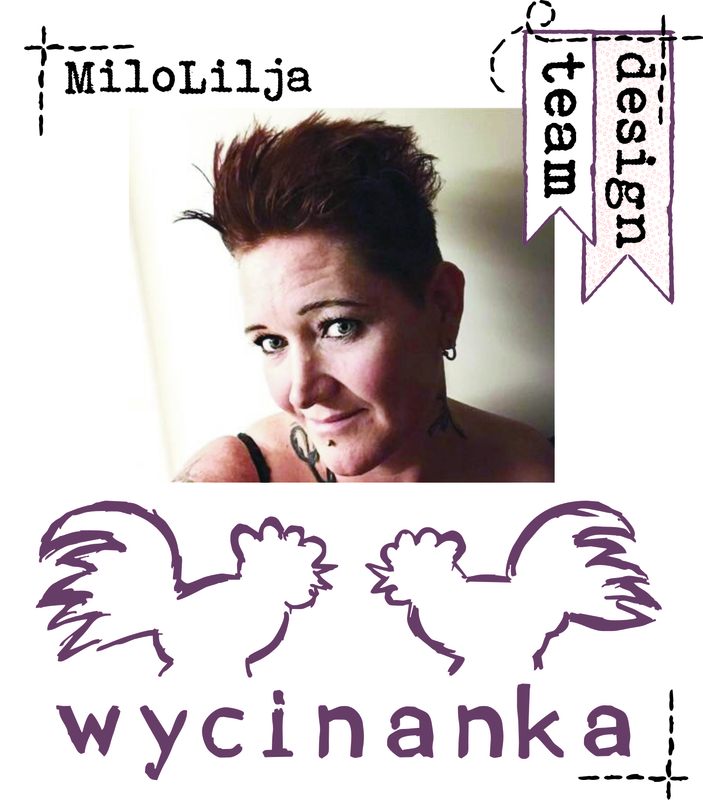 and you can buy it at Vilda Stamps.